Economically priced. 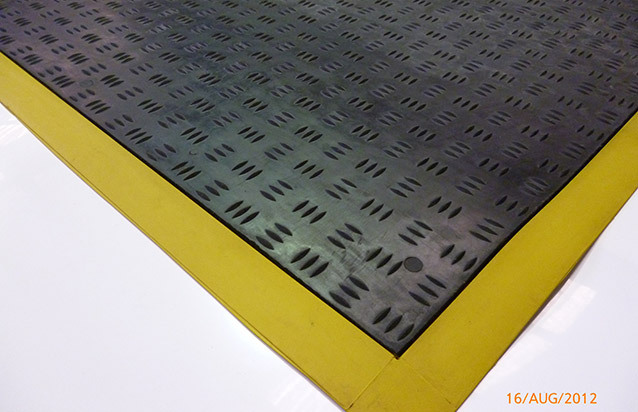 Ergonomically designed to reduce floor hardness by up to 50%. Perfect for behind benches or long runs along conveyer or factory production lines. An economical and versatile choice. Find economy, comfort and practicality with Ribbed Cushion, while providing relief for tired, aching feet in areas where people stand to work. 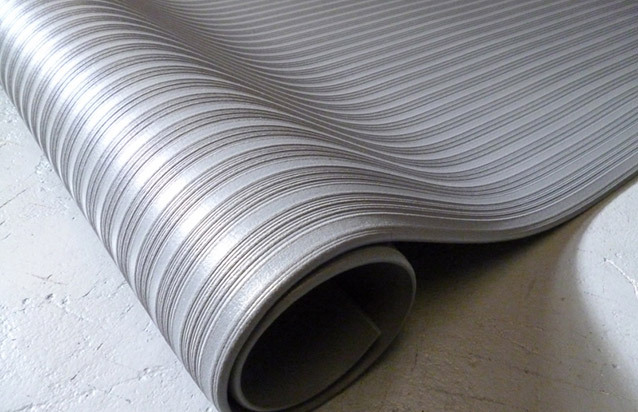 Ergonomically designed to reduce floor hardness by up to 50%, Ribbed Cushion is an economical and versatile choice. 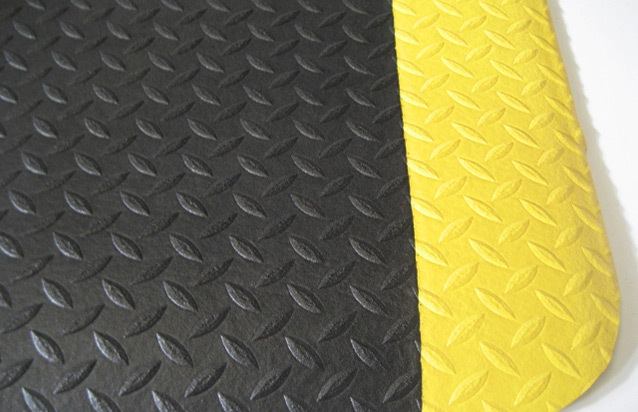 Available in workstation mats and rolls, Ribbed Cushion can easily be cut to custom size to fit your work area.